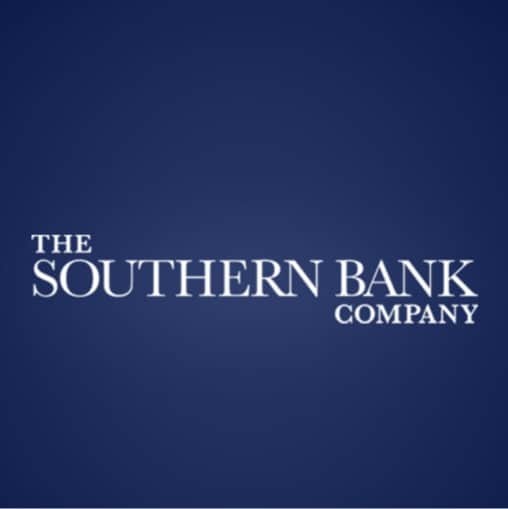 Founded in 1936, The Southern Bank has served as a reputable and reliable community lender in its Northeast Alabama footprint for over 80 years. While working locally with small and medium-sized businesses, The Southern Bank recognized the consistent need for non-traditional commercial lines of credit. In response, The Southern Bank developed altLINE, an Accounts Receivable based financing platform for commercial customers. Operating within an FDIC insured and state regulated bank, altLINE provides customers the flexibility of an independent financing company with the cost advantages and service people expect from a community bank. altLINE partners with commercial bankers, accountants, business advisors, and other intermediaries nationwide to deploy its specialty lending capabilities wherever it may be needed. To learn how we can help your business or client, contact us today.